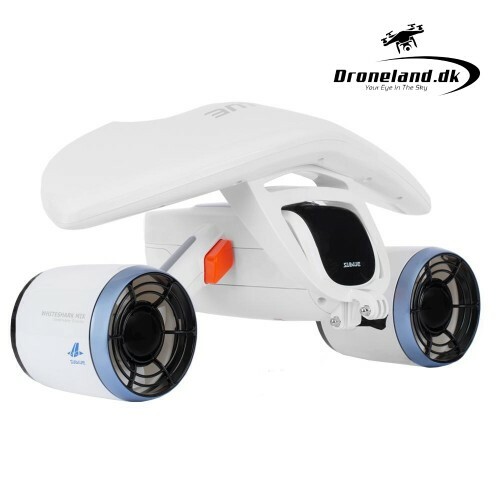 We ship drones and robots to all of Europe direct from Copenhagen, Denmark. 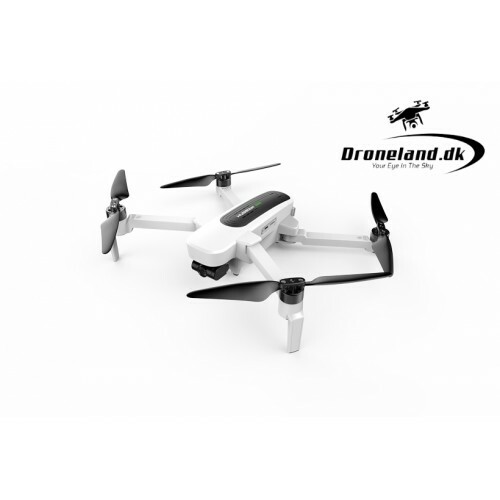 We offer one og Europes largest selection of quality drones and robots online. 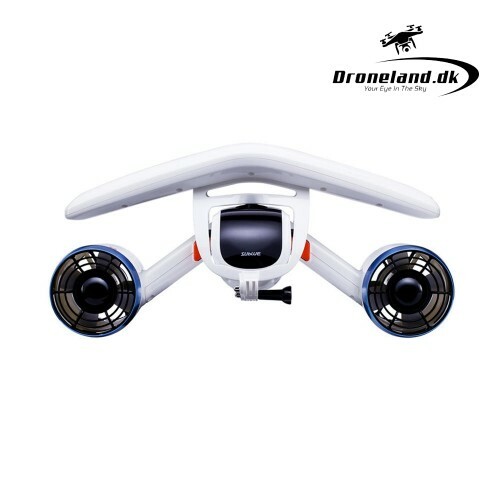 We are proud to be an authorized dealer of the markets best drone manufacturer such as DJI, Parrot, Walkera, PowerVision and many established drone manufacturers. 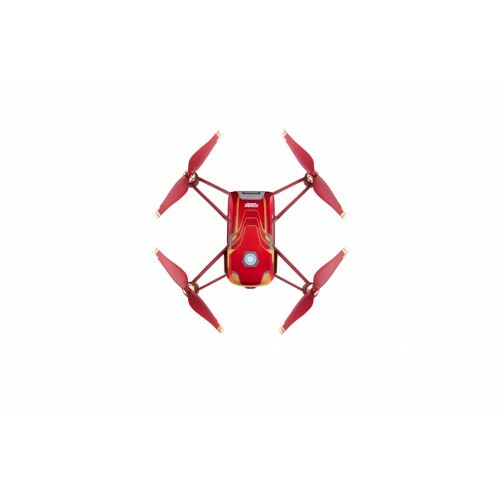 Whether you are looking for a hobby drone or a professional drone with camera, we have the drone that suits your needs and wishes. 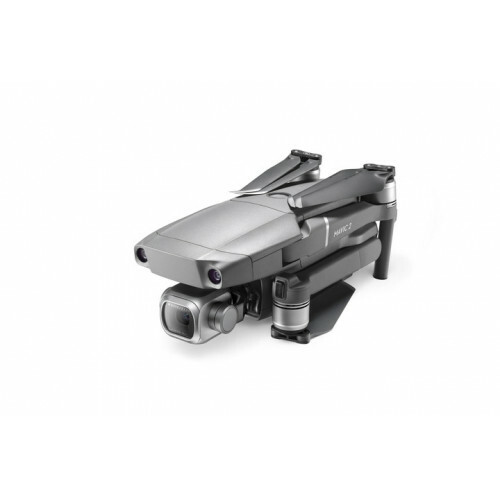 We currently offer more than +200 drones and robots online, from the market's best manufacturers. One of the strengths of having a large selection is that we can tailor the right drone solution based on your personal needs and wishes. Drones also get more and more applications, especially in business, where drones are now also used for various inspections and 3D modeling tasks. We offer quality drones that cover all purposes and wishes for a drone solution in high quality. 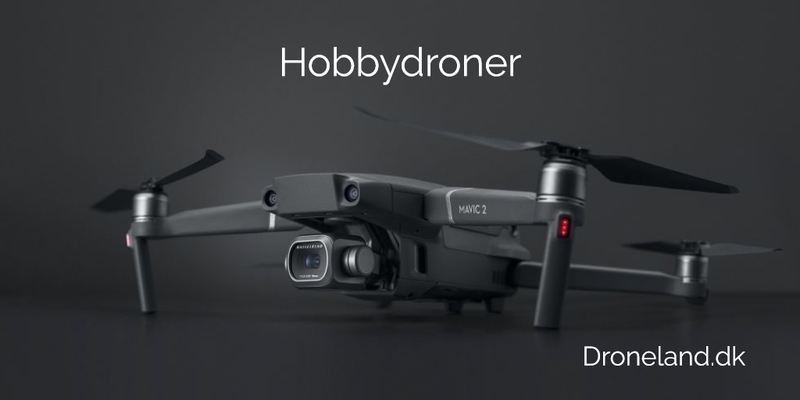 Looking for a drone with the purpose of taking aerial photography and video for high quality hobby and at the same time at affordable prices, then check out our DJI Mavic drone-series or the mini-DJI Spark drone. 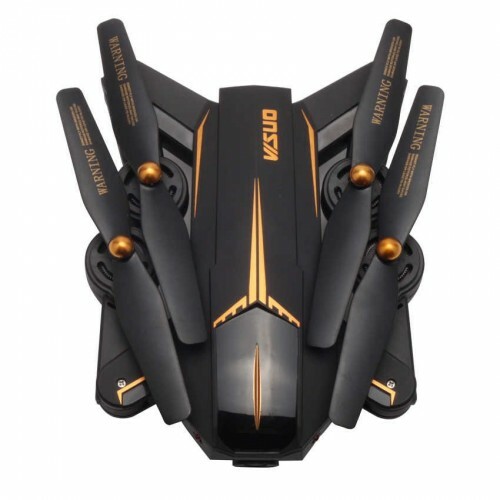 Minidroner and selfie drones with camera have become incredibly popular as technology now allows incredibly much technology for money in compact and small form. 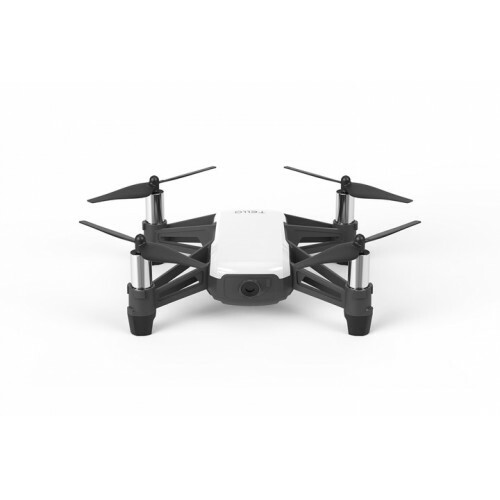 The compact shape allows us to easily carry the drones on holiday or on the go. 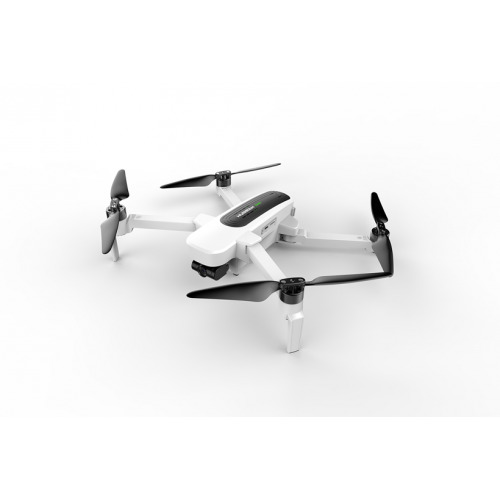 Are you in search of a mini selfie drone that you can bring along on the go or on your vacation, check out our DJI Spark selfie drones, Yuneec Breeze or our Dobby selfie drone with 4K camera. In price, these three models are in the same price range. 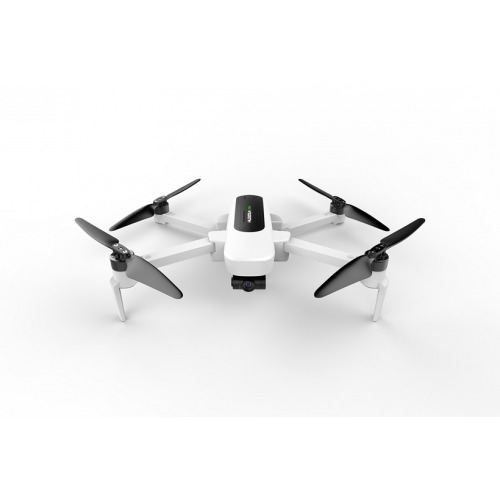 Is the budget for your selfie drone limited to, for example, 140 EUR, then we offer the two groundbreaking mini selfie drones DJI Ryze Tello and the Elfie minidrone series. 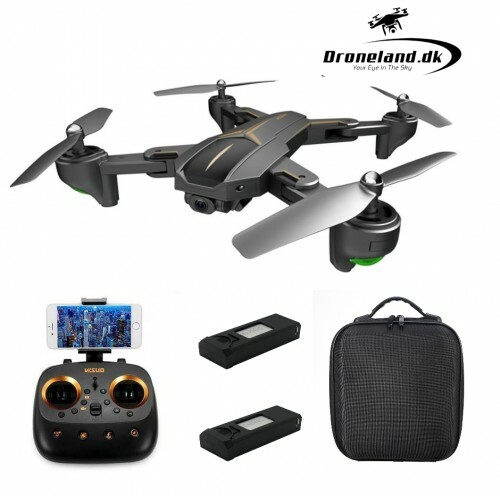 The two drones both come with HD camera, easy and user-friendly control, and they can both be brought on holiday or on the go. 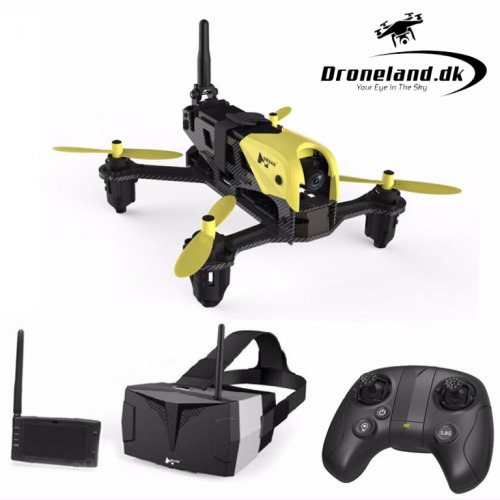 Are you looking for the ultimate FPV (First-Person-View) experience, we offer a range of FPV drones with camera and FPV glasses. 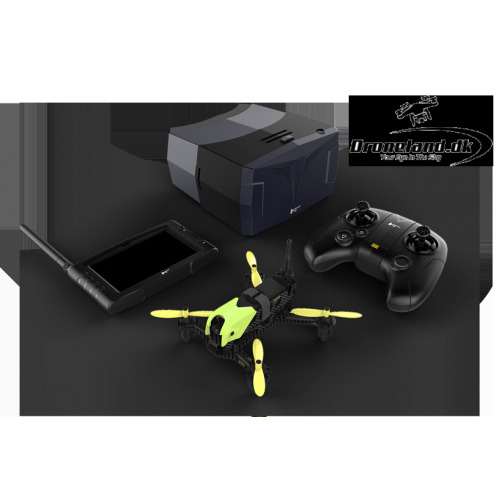 By FPV flight, we mean that as a drone pilot, you see what the drone is watching, through the camera's camera or eye, in real time through the FPV glasses. This gives to many drone enthusiasts, a very special and exciting experience - and FPV flight is also a discipline that is becoming more and more popular. 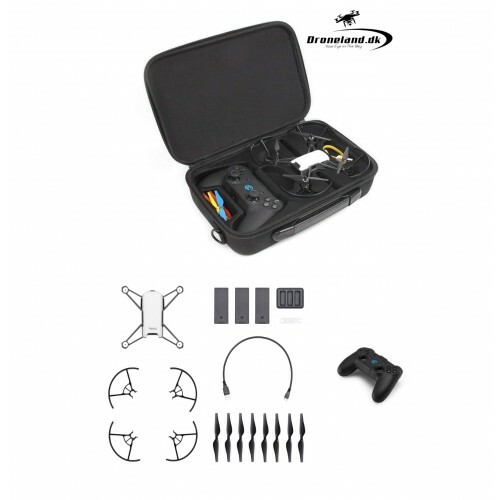 For example, we offer the more affordable Parrot Bebop 2 Pro FPV, where you get drone with HD camera, cockpit glasses / FPV glasses and remote control in one and the same package and the drones are ready to fly out of the package. 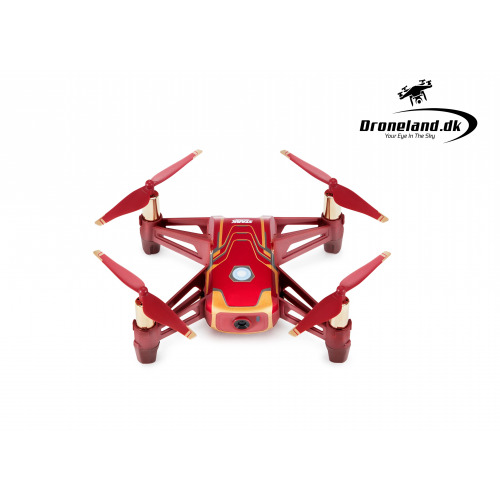 If you are a newbie and want to try out the FPV drone race effortlessly, we offer the popular mini race drone Parrot Mambo FPV with accompanying cockpit glasses / FPV glasses and remote control, for a low price. FPV Drone Race is a brand new sports discipline that is in rapid growth. We have allied us with the market's leading manufacturers of racing drones with camera, including Walkera, and offer their entire range of racing drones with camera. 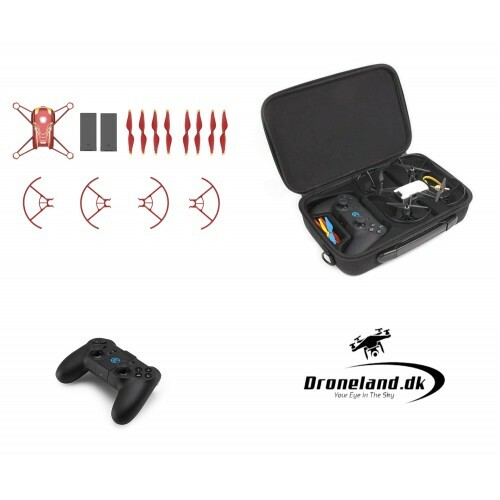 As one of the first in Denmark, we now also offer underwater and fishing drones with camera. 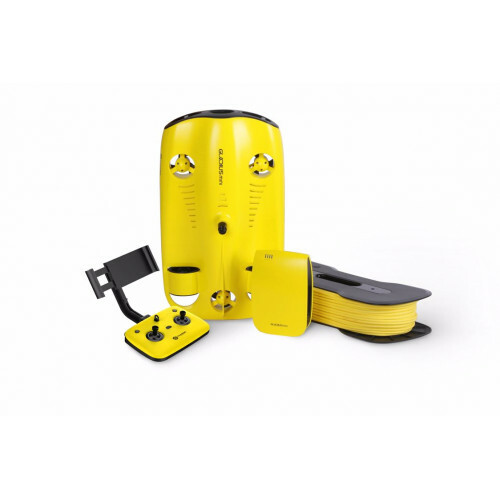 We are an authorized dealer of the market's leading underwater and fishing drones from PowerVision. We are now introducing PowerVision's revolutionary PowerRay underwater drones with 4K camera; PowerRay Explorer, PowerRay Angler and PowerRay Wizard. We offer a number of the market's most popular professional drones, within a wide range of applications. For the purpose of cinematography and aerial photography, we offer a wide range of quality drunks from DJI, Parrot, Walkera, Power Vision and many more. 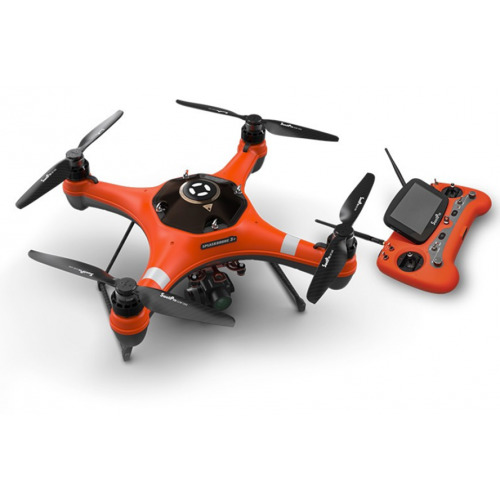 Parrot revolutionizes with their two new drunken solutions; Parrot Bebop-Pro Thermal and Parrot Bebop-Pro 3D Modeling. Parrot Bebop-Pro Thermal, is a thermal drilling solution that will handle the task of a fraction of traditional thermal drone solutions. 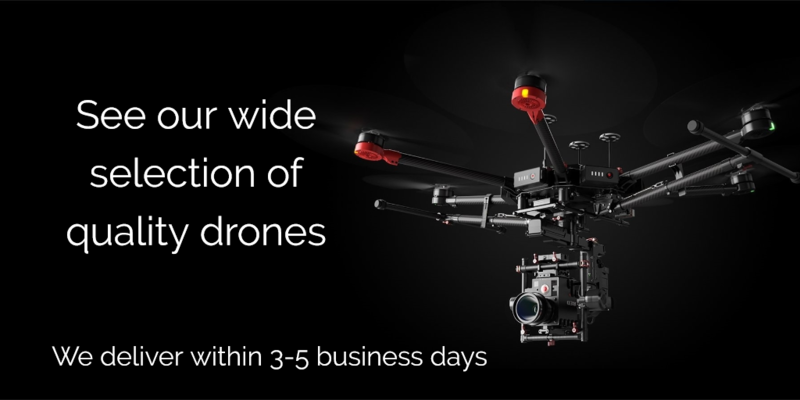 For example, with Parrot Bebop-Pro 3D Modeling, builders and architects get a cost-effective 3D modeling drone solution for a fraction of the cost of traditional, similar drone solutions. The use of drones in agriculture is now on track. The primary factors for using drones in agriculture, for example by spraying pesticides, are the increased stramlining as well as the associated cost savings drone technology entails. The benefits are obvious from an economic and operational point of view.